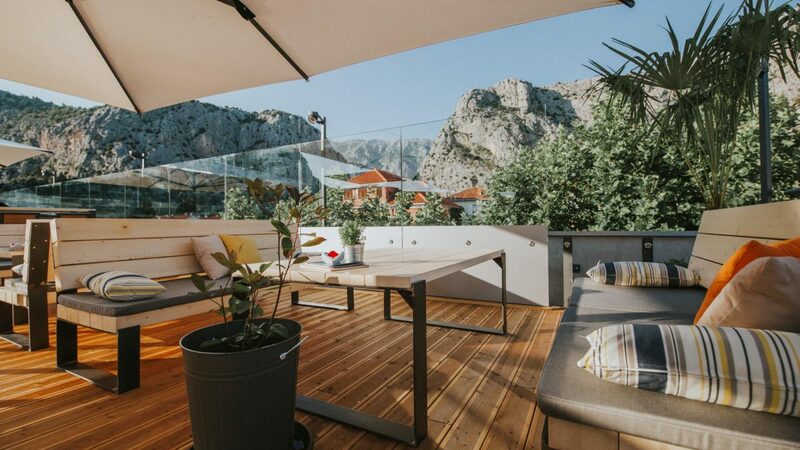 Back in the old days, the Croatian Town of Omis used to be nothing less than a pirate hideout. 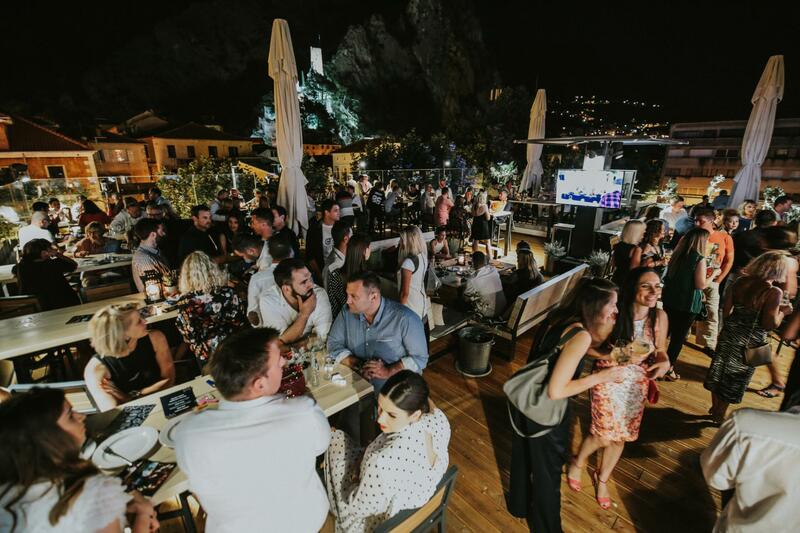 This historical fact attracts a lot of visitors from across the world, and many of them will find Rooftop Bar Eol a perfect place for enjoying the hot summer days (and nights, of course). Teaming up with Ivor Stefic, Ivan designed the whole space on his own. He had plenty of experience, working with similar sites on eastern shores of United States. 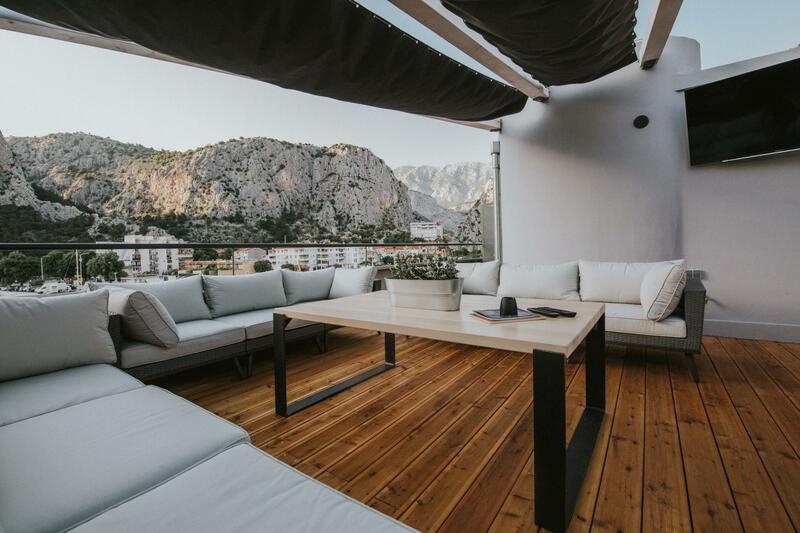 The furniture has been hand-made by local craftsmen, adding a note of true Omis identity. 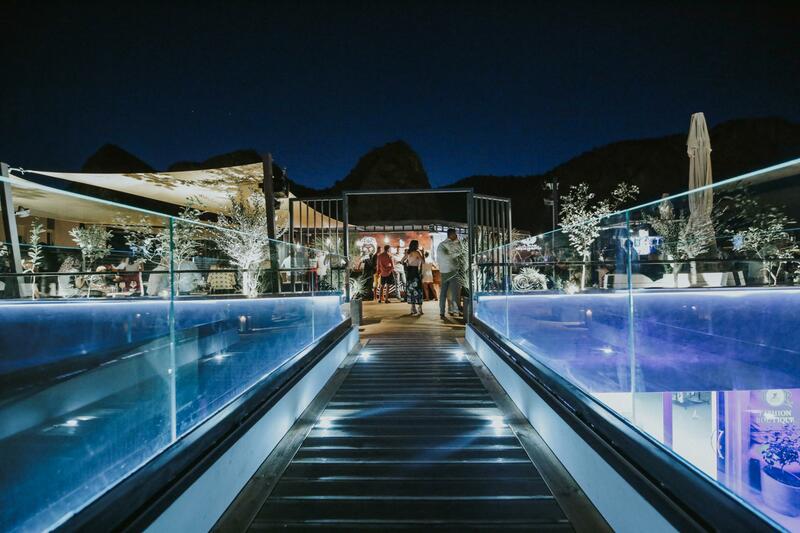 Finally, Rooftop Bar Eol was named after ancient Greek god of wind which supposedly lived in a palace on high ground. 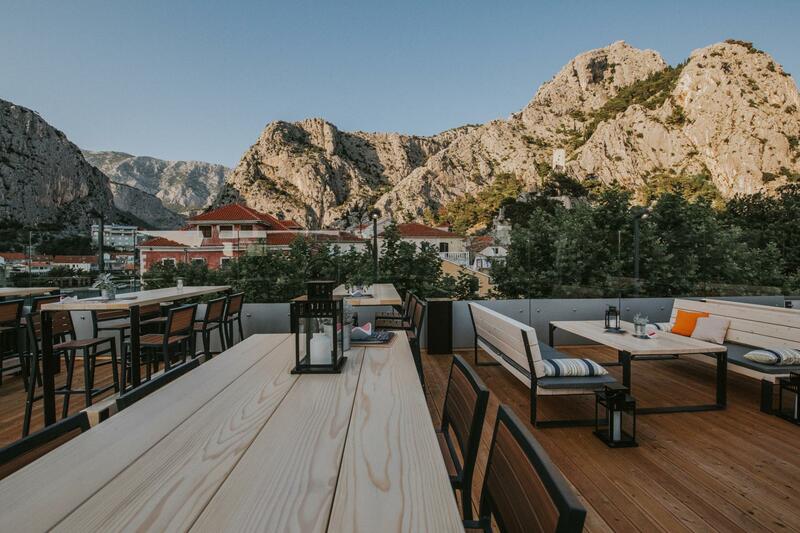 The bar is a perfect spot to drink a cup of coffee in Omis, providing the view of Cetina River and Dinara Mountain. Once the night falls, it turns into a cocktail bar and music club that is surrounded with picturesque city lights. 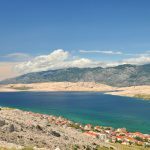 One should also note that you can have a meal in this place, the menu including traditional Dalmatian dishes. 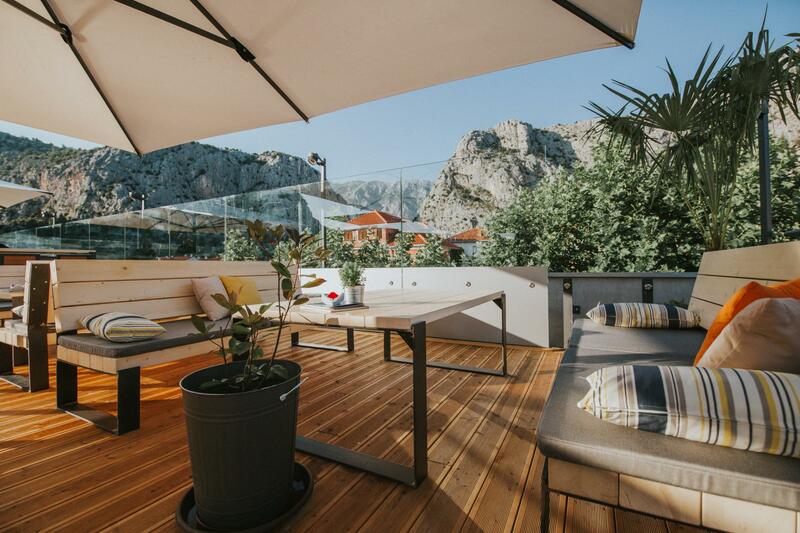 In any case, if you are visiting the pirate haven of Omis, you may want to spend some time on this charming rooftop. 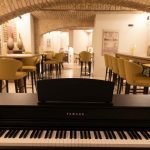 You can find it in street Fosal Ulica 2, in the immediate vicinity of main bus station. 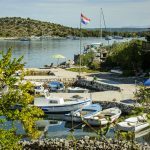 The bar opens at 9:00 a.m. and doesn’t close before 2:00 a.m. Who knows, it may become your favorite spot on Dalmatian Coast.